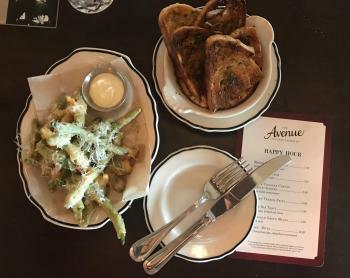 From the old world ambiance to the perfection of their fine steaks and tavern fare, everything about dining at The Avenue is an exceptional experience. If it wasn&apos;t enough that the food is delicious and perfectly plated, lovers of fine dining will appreciate the excellent level of service and the attention taken to make every detail feel special. 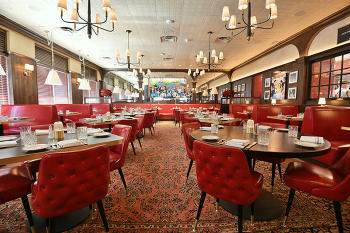 See inside The Avenue & find out all the reasons we know you will love it. Ambiance. At The Avenue, the magic is truly in the details. Each and every part of your experience has been carefully thought out, down to the glass your cocktail is served in. 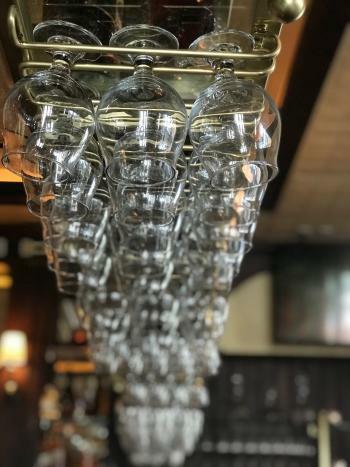 With champagne served in 1920&apos;s inspired glasses and cocktails served in beautifully etched, antique glasses, your drink alone will set the tone for your dining experience. Tiny details like little cocktail recipe cards on the corner of the bar really add to the speakeasy feel that The Avenue has clearly perfected. Elevated Tavern Style Fare. 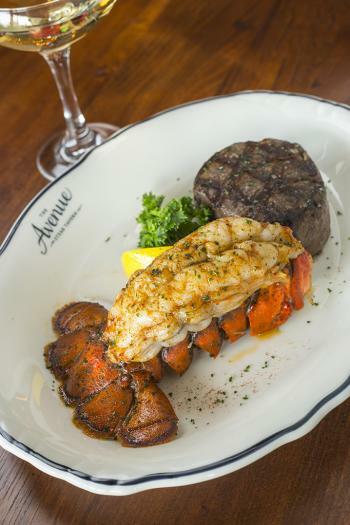 The menu at The Avenue offers something for all occasions. 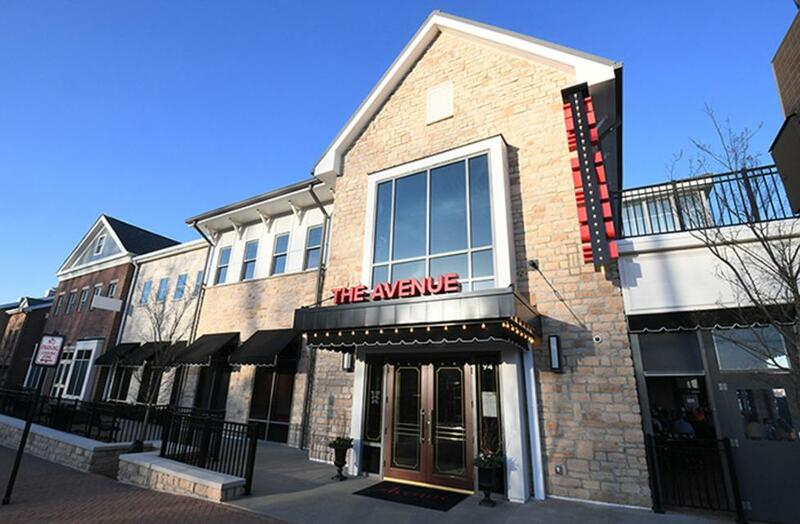 Whether you&apos;re celebrating a birthday, anniversary or a special accomplishment, The Avenue is the place to be. 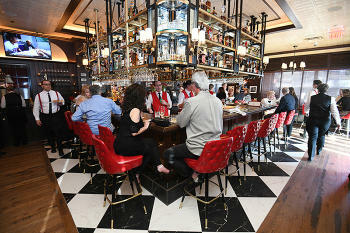 With a unique blend of fine steaks and tavern fare, the savory taste of of their short rib grilled cheese combined with the sophistication of the "All Steaks Can Surf" entree will leave you wanting to try everything on the menu. The bar. While the presentation of their cocktails are wonderful all on their own, the taste is a even better. For something a bit more sweet and refreshing, try the Planters Punch. 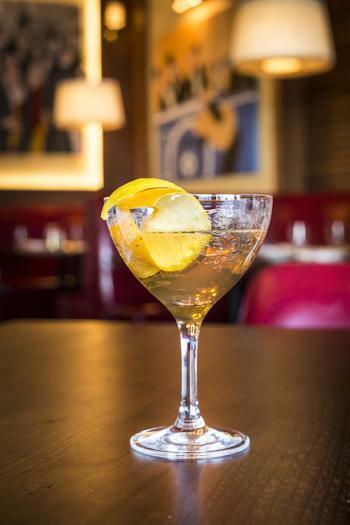 To venture out a bit, try something from their "Boroughs" menu, which includes cocktails like the Manhattan, Queens, Bronx, Brooklyn and Staten Island Ferry. 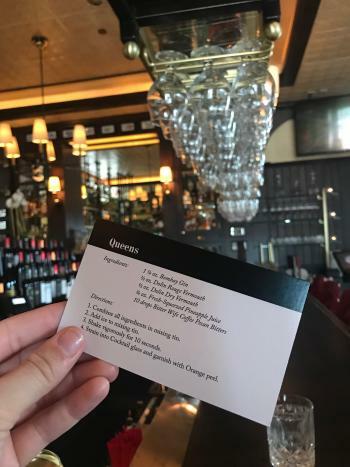 Ask your server or bartender about their House Cocktail of the day for something unique! Coming for happy hour? You&apos;re in luck! Amazing deals on appetizers are a can&apos;t miss. We recommend their Baked Cheese Fondue, served with a toasted country sour dough, with a dash of honey or the Parmesan Green Beans, served with a lemon aioli. Keep in mind, happy hour is Monday - Friday, 4 pm to 6:30 pm. Happy hour appetizers and shareables range in price from just $3 to $10. The menu also features $5 wine by the glass, $5 house cocktails and $4 drafts. 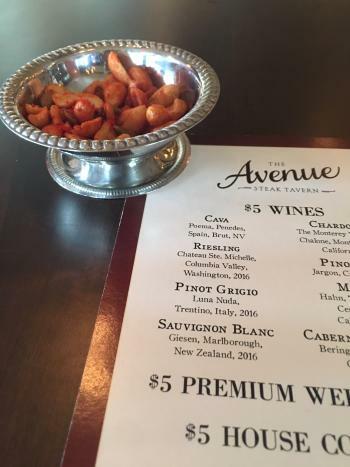 Pro-tip: Bar snacks are just another added bonus of dining at The Avenue. The service. The service at the avenue is exactly what you would expect from a Cameron Mitchell Restaurant - excellent! Each member of the staff is invested in giving you the best experience possible. 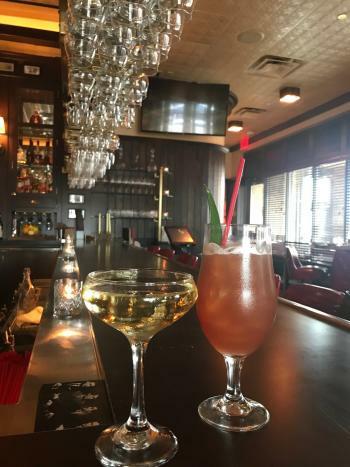 They are armed and ready with recommendations for a drink based on your preferences, appetizers to get you started and an entree to complete your experience. Pro-tip: Parking in the attached garage? Ask your server or bartender about validating your parking, so you can get out of the garage for free!